Better after a breakup, indeed! 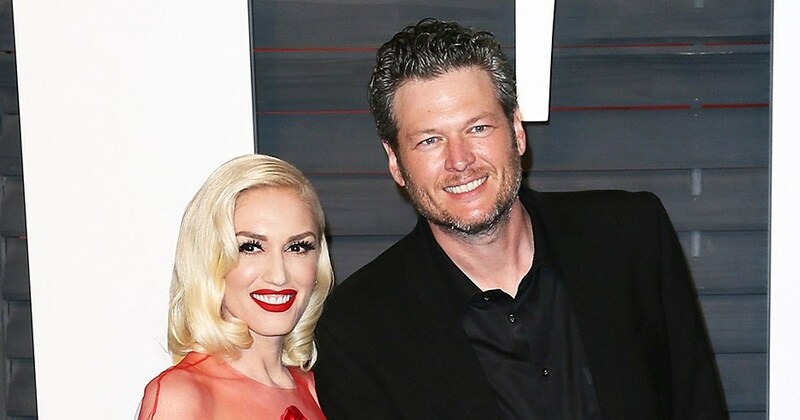 After they each went through devastating divorces in summer 2015, Voice alum Gwen Stefani and Blake Shelton found solace and companionship in one another. “[He] had been going through literally the exact same thing in literally the exact same time frame,” Stefani told The New York Times in March 2016 of her new man.